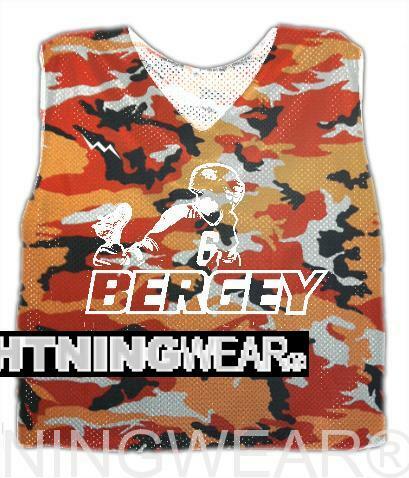 Make your own orange camouflage reversible jerseys from Lightning Wear. 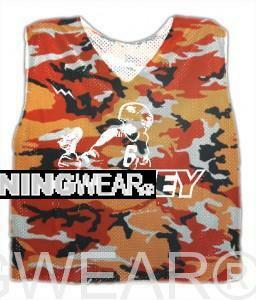 Check out the new Orange Camouflage Pinnies. 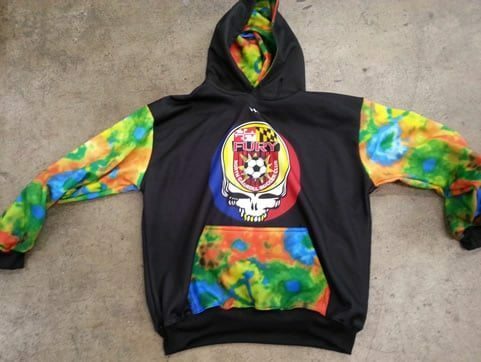 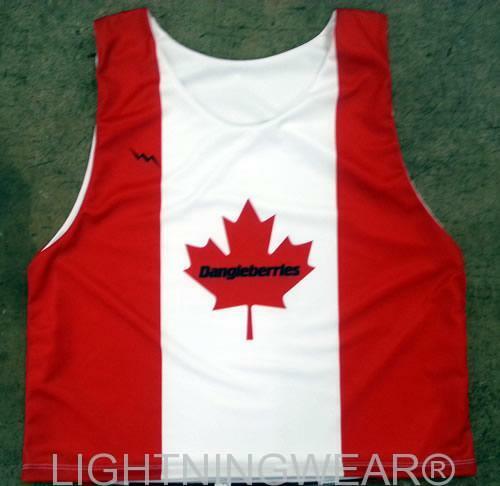 A special order for our friends over at Bergey Lax Camp. 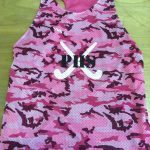 Still time to register at their website. 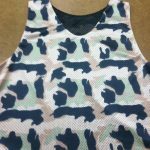 They are in the works!! 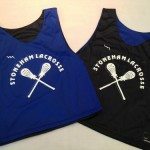 Thanks for the 4th Season Order. 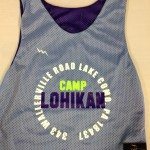 Good luck at the camp. 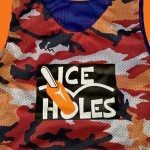 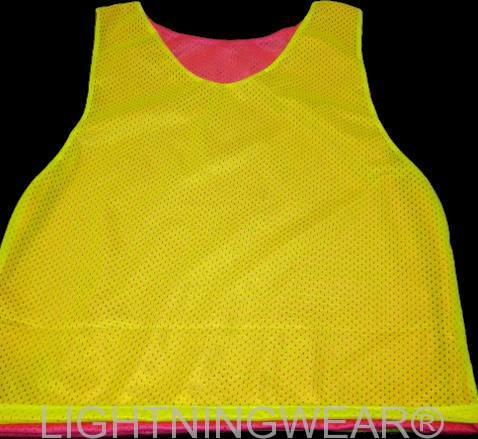 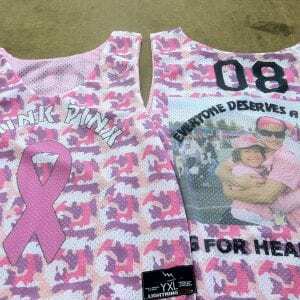 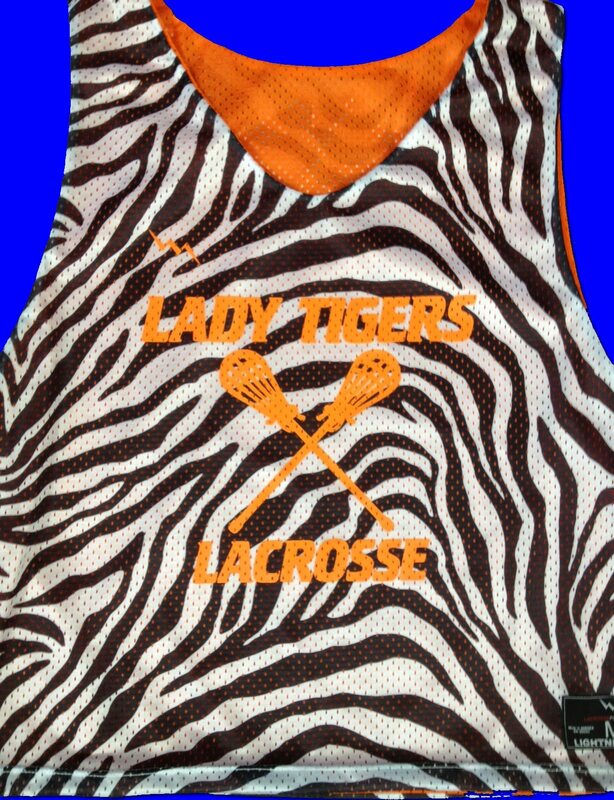 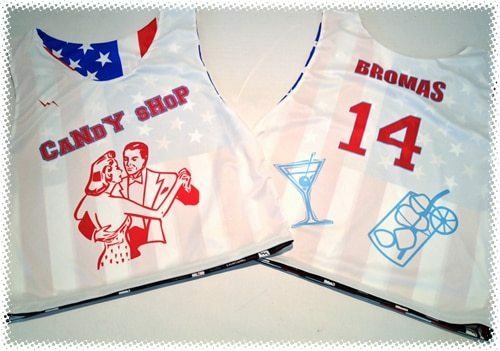 We are proud to outfit many teams and camps with our custom lacrosse pinnies.